Mr. Rizo has tried numerous cases before judges or juries in state and federal courts in Texas and across the country. 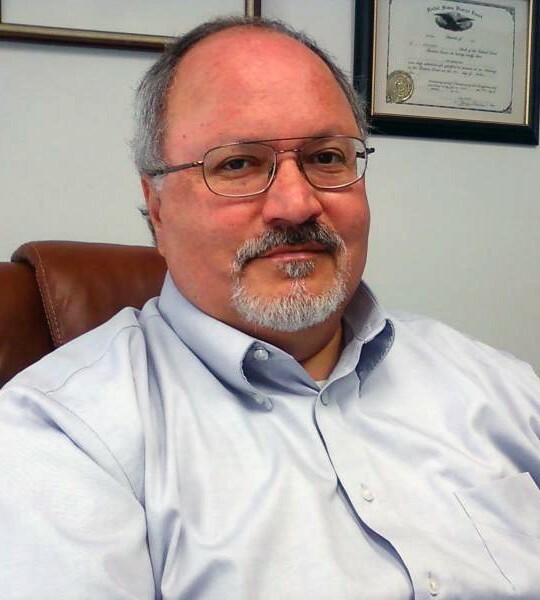 He has experience in handling various types of matters, including — accident, injury, civil, criminal, family, adoption, divorce, child custody, child support, CPS, business, immigration, intellectual property, ERISA, and appellate. Mr. Rizo is admitted to practice before all courts of the State of Texas, the United States District Courts for the Northern, Eastern, Southern, and Western Districts of Texas, and the United States Courts of Appeals for the Second, Third, and Fifth Circuits. He is a member of the Texas Bar, the Dallas Bar Association, the Harvard Club of Dallas, and the Greater Dallas Hispanic Chamber of Commerce. Mr. Rizo is a Committee Member for Boy Scout Troop 785 in Duncanville, Texas, and the proud father of two Eagle Scouts. He is a volunteer with Youth Ministry at his church. He is also a former member of the Board of Trustees of the Dallas Children’s Advocacy Center. Prior to becoming a Foreign Attorney with Rizo & Associates, PLLC, Sayra served as a Foreign Associate for an Immigration law firm in Dallas, Texas for four years. As a Foreign Attorney working with Rizo & Associates, PLLC, Sayra works on all aspects of immigration matters including adjustments of status, consular processing, VAWA, U visa, V visa, employment based (H, L, E) visas, and EB5 cases, and provides court support for deportation cases. Sayra also advises individual and business clients on Mexican Law matters. In addition, Sayra has handled human resources issues and various office management matters that involved development and implementation of office policies and procedures, and training of staff. Prior to obtaining her Master of Laws, Sayra served as a Foreign Associate for an International law firm in Jersey City, New Jersey and managed cases involving international and immigration matters. Sayra helped to create and expand that firm’s Immigration Department. In Mexico, Sayra worked as an Attorney for the second largest international law firm, managing international, oil and gas, environmental, and corporate cases. In addition Sayra helped to expand and develop that firm’s environmental practice. Sayra received her Master of Laws from Southern Methodist University, Dedman School of Law, in May 2004, and her Juris Doctorate from La Salle University School of Law, in Mexico City, Mexico, in August 2000. Sayra volunteers her time as a bilingual assistant for Education for Hispanics, gives presentations in various school districts regarding immigration, and helps low income clients with their cases. 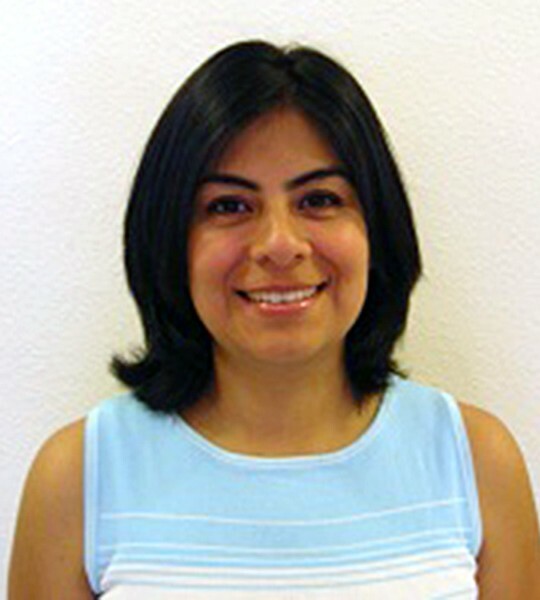 She is an active member of the Mexican Bar Association and the Hispanic community.